When we aren’t making music, most of our board gaming time is spent with just the two of us. In addition, as we’ve been to conventions and other gatherings, we’ve heard over and over “well, if we play games, it’s just two of us – so how does it play two player.” This tells us we are not alone in wanting good two player games. We are always on the lookout for great two player games! 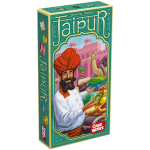 Enter Jaipur – a two player trading game. Eh? What? How do you have a trading game with only two players? In Jaipur, players are attempting collect and turn in sets of particular goods, such as Silver, Gold, Cloth, etc… The larger the set that is turned in, the more points. The game is comprised of a deck of cards, which has six kinds of goods cards – Ruby, Gold, Silver, Silk, Spices, and Leather and a matching stack of chips for each good. The card deck also has Camel cards – more on those in a minute. In addition to the Goods Chips stacks, there also Bonus chip stacks. Players are dealt an initial hand of 4 cards and then 5 cards are dealt out into a common row in between the players. Take 1 good card from the common row into hand. Take all the Camels from the common row and add them to their Camel stash. 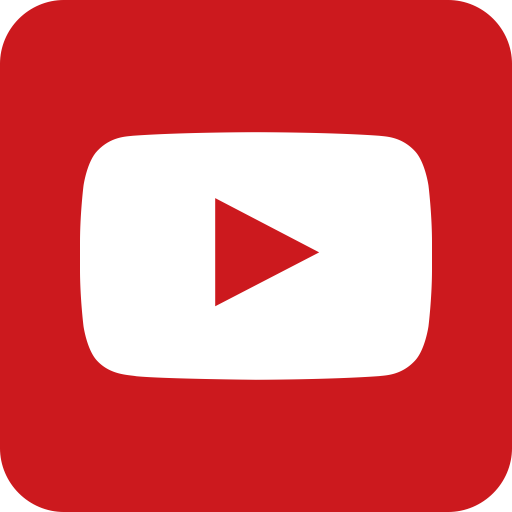 Turn in a set of cards – I.E. “sell goods” – and take the same number of goods chips from the stack as cards you turn in. Once cards are removed from the center row, they are refilled from the draw stack. You can turn in only 1 good – i.e. sell – to get one chip, if you so desire, except for the most expensive 3 goods – Gold, Silver, and Ruby – which require you to turn in at least 2 cards of that type in order to sell a set. The Goods Chip stack for each good is setup so that the chips on top have a higher point value than the ones below, so turning in sets earlier will get you more valuable chips. However, the larger the set you turn in, the higher a bonus chip you can take. There are bonus chips for 3, 4, and 5 cards, each of which is worth more respectively, so if you can hold out for selling a larger set of goods, you can take a larger bonus chip. An example sale: I have 3 green Spice cards in hand – I decide to sell them, so I put the 3 green cards in the discard pile, take the top 3 green chips from the green stack, and take the top 3 Card Bonus chip from that stack. In addition to the points on Good and Bonus chips, the player with the most Camels left in their stash at the end gets a 5 point Camel bonus chip. A player can only have a maximum hand size of 7 cards at any time, so managing what cards you have in hand, how many Camels you have, and determining when to turn in cards is key to the strategy of the game. Play continues until 3 Goods chips stacks are empty, at which point players total up their chips and see who won the round. A full game is three rounds of play – the winner is the player who wins best two out of three. Jaipur is simple to learn, quick to play, but with a good set of decisions. Interaction is indirect but substantial, like many good Euro style games. A round generally doesn’t last more than 10 minutes and a full game less than 30 minutes. Unlike many games, the box is small and doesn’t have much wasted space! This is a great travel game and works really well when you have limited table space. We’ve played this game a lot on little train/plane tables or cafe tables in little corner coffee shops. The art is colorful and fun and the card and chip quality are great. Even with dozens of rounds of play on our set, there is no sign of wear and tear. The game is not deep with complex strategies, nor is it meant to be. It’s a great “palate cleanser” after a heavier game and is definitely a great time filler. 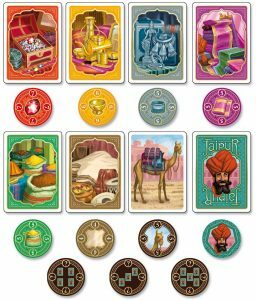 If you are looking for a light fun two player only game that’s competitive but not cutthroat, Jaipur is a must check out. A quick light two-player only trading game that is a great time filler!